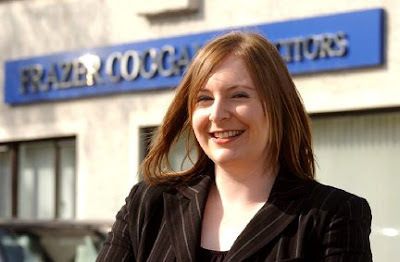 As part of the firm’s continuing expansion programme, leading Ayr-based solicitors Frazer Coogans have announced three new staff appointments. Stuart Paterson (27), pictured above, formerly an assistant solicitor, has been promoted to the post of Associate. 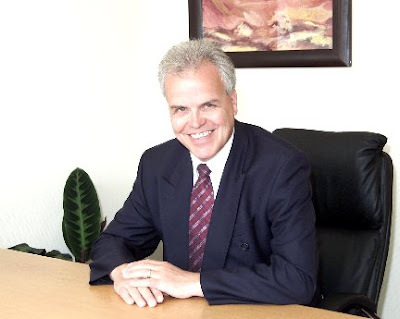 An increasing amount of Stuart’s time is spent on domestic conveyancing, but his remit also includes family law and personal accident and injury claims. 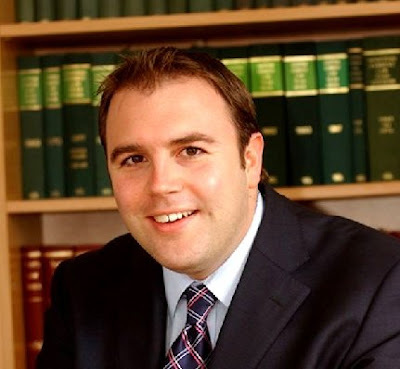 Born in Ayr, where his father is a house builder and his mother a teacher, Stuart is a former pupil of Belmont Academy, and studied law at the University of Strathclyde and the Glasgow Graduate School of Law. He served his legal traineeship with Glasgow solicitors Cameron Macaulay. Stuart and his fiancée Nicola are getting married in July, and will be returning to Ayr to live. Carly Young (25) Pictured above, has completed her two-year legal traineeship with Frazer Coogans, and has now been appointed as an assistant solicitor with the firm. Also born in Ayr, Carly went to school at Kyle Academy and studied law at Glasgow University and the Glasgow Graduate School of Law. Carly specialises in commercial leasing and conveyancing. 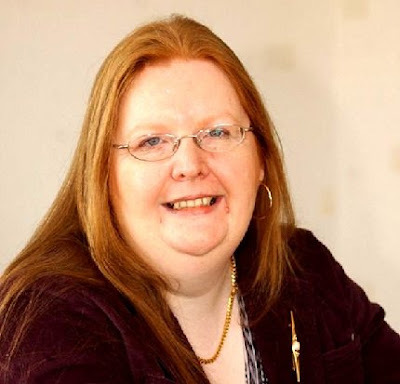 Margaret Mackin (43) pictured above, was born in Muirkirk, and has worked at Frazer Coogans since 1988, during which time she has seen many changes, not least the introduction of information technology and the dynamic expansion of the firm in recent years. “Staff numbers have doubled since I first came here,” she said. “They now stand at 21, including the three partners. Margaret has now been promoted to the post of Office Manager. Frazer Coogans Solicitors are members of The Elite Ayrshire Business Circle, an association of some of the top companies in Ayrshire. The purpose of the Circle is to publicise its members, and to celebrate and promote the rich diversity of industry, commerce and business services available within the county boundaries of Ayrshire in southwest Scotland. Members include the Clydesdale Bank, Ayr Racecourse and the Western House Hotel, and member company activities include building and construction, estate agency and land management, legal services, insurance broking, brand management, website design and public relations consultancy.